We had a fantastic event, along with our Programmatic Council on the topic of Programmatic Advertising. 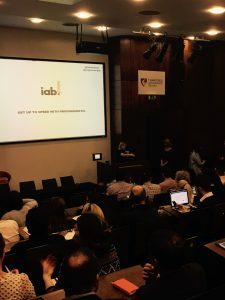 Our aim was to provide a practical event to help Brands, Publishers, Agencies and others to get up to speed with all things programmatic and de-mystify Programmatic Advertising. With many thanks to our presenters and panellists.